Welcome to our new CTS Snapshot - a weekly celebration update. 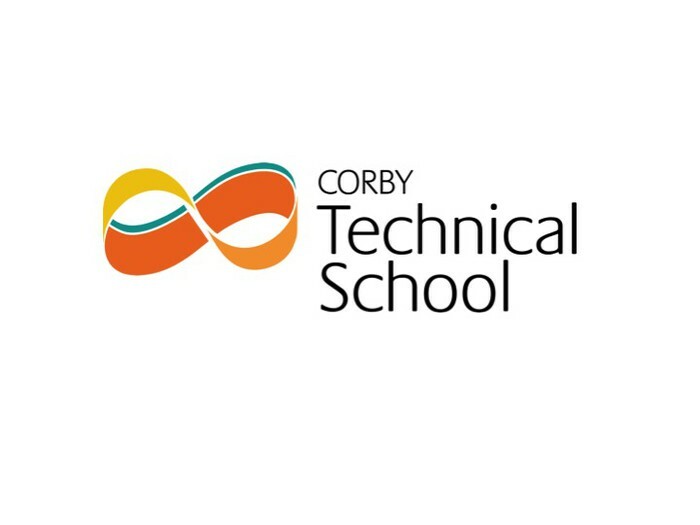 We are delighted to share with parents and carers alike student triumphs at Corby Technical School. We are proud of every student and every success they have - please feel free to share with us any achievements they might have. 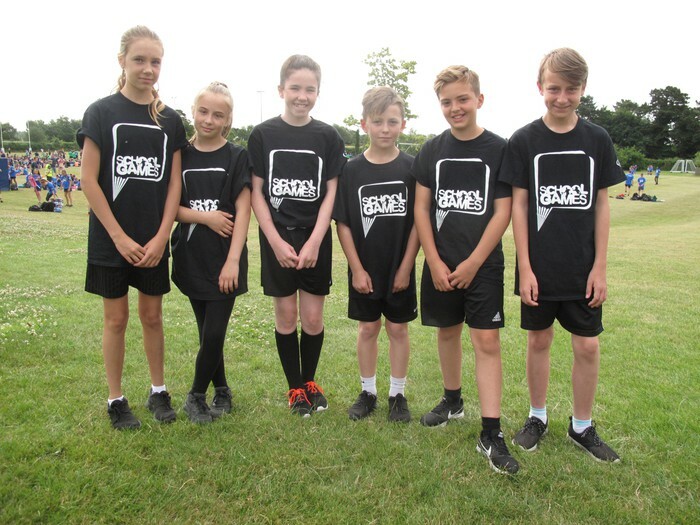 Year 7 Students took part in the Northamptonshire School Sports and had a great time taking part in the mountain bike racing. Pictured are Year 7 students Dagmara, Maja, Grace, Jude, Liam and Shay. We held a Preview Day for all prospective Sixth form students and the day was a great success. It was great to see some current students along with our new students. 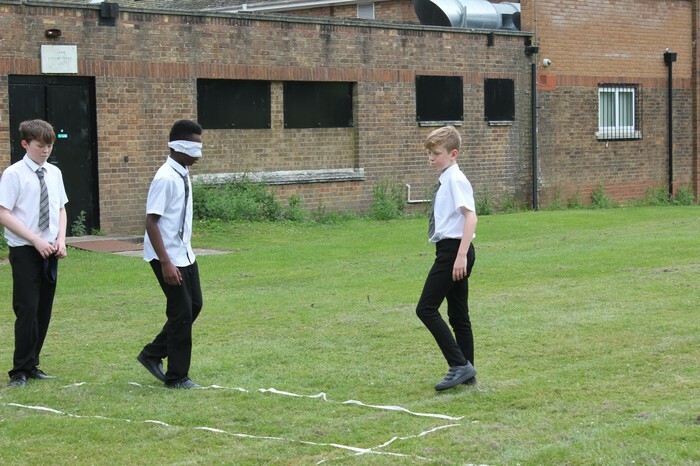 Year 8 students took part in team building activities in RSCS which included guiding others whilst they were blindfolded and moving balls around the group without using their hands. Miss Connellan would like to thank all the student ambassadors for their support during the Year 6 Transition Day last Friday. Mr Wilson has nominated Alexandra 10T for an outstanding speaking and listening controlled assessment in English. Mr Horne has nominated Marli and Cory 7C for using their skills with coordinates to help plan the Year 7 Maths lessons for next week. Miss Connellan has nominated Ines and Ellie 7T for their consistent hard work in English this term. She has also nominated Grace 7C for her contribution in class. 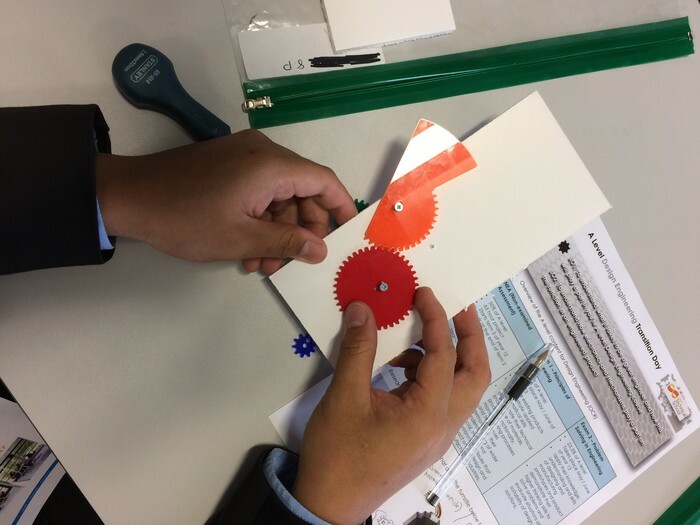 Mrs Ferns and Mr Lee have nominated the following Year 8 students for their excellent Theme Park Design Project in Maths, Aleksander, Finlaye, Harry, Ajay, David, Desiree and Indira. Cory 7C has been nominated by Humanities staff for his hard work and consistency in all Humanities lessons this term. Mr Crook has nominated Elijah 10S for his fantastic technical drawing in Design and Technology. Mrs Arnold has been nominated by Miss Bridges and Mr McRae-Smith for her hard work on the timetable during residential week. Mr Crook and Mrs Wright have nominated Ashley who has completed his work experience with us this week. Ashley has supported staff in Art and Design and Technology showing great initiative and creating visual aids for students. 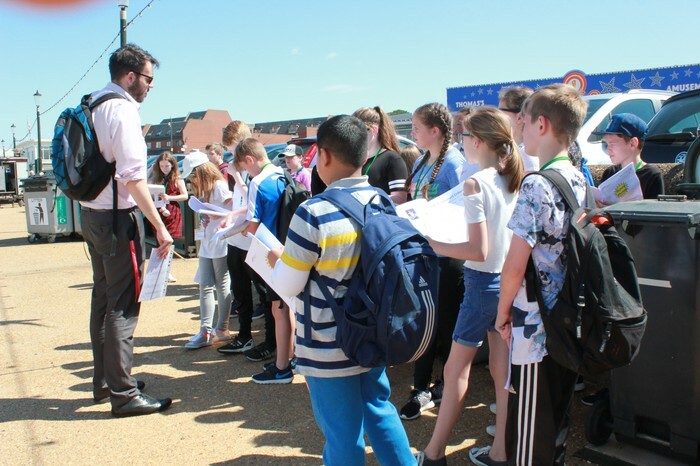 Our Year 7 students spent the day in Hunstanton. It was a beautiful sunny day and the students had a great day. 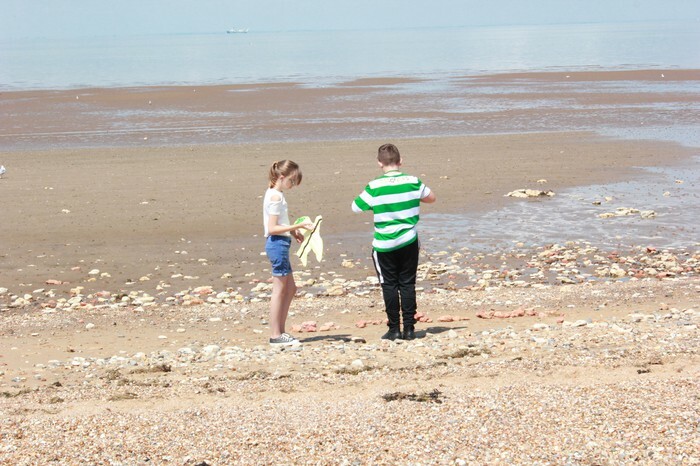 The trip enabled students to broaden their knowledge of the geographical issues surrounding coastal protection. 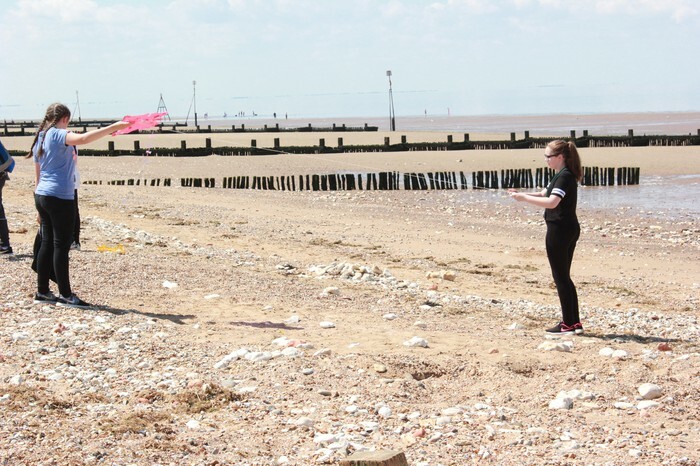 Students were also given the opportunity to fly kites they have made in school previously. School closes on Friday 21st July for the summer break, we will reopen on Monday 21st August for current students. New Year 7 students will join us on Monday 4th September 2017.